Australian junior Northern Minerals (ASX: NTU) is getting close to begin exporting quality rare earth carbonate from its Browns Range project in Western Australia’s Kimberley region as it has finished commissioning a pilot plant at the site. 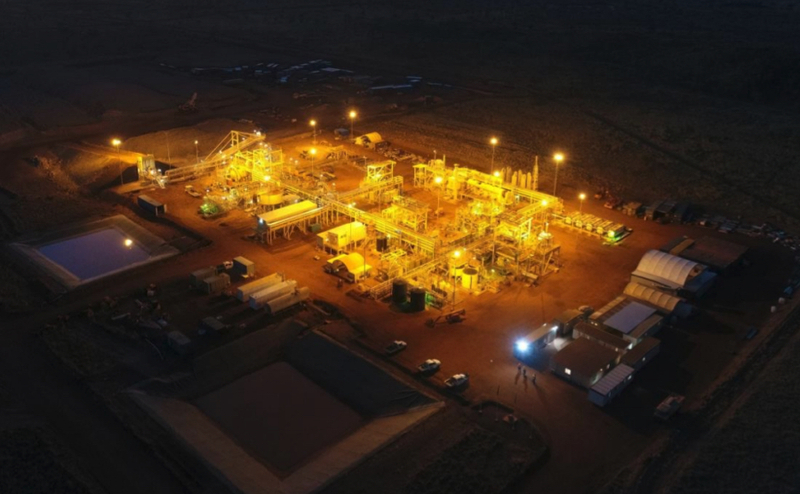 Western Australia’s first heavy rare earths (HREs) plant has now all its components installed, powered up and tested as part of the commissioning process, the company said. Browns Range heavy rare earths project will make Northern Minerals the only significant dysprosium and terbium heavy rare earth producer outside of China. The facility has already processed about 100 tonnes of xenotime concentrate to date, which allows Northern Minerals to test and commission the back end of the hydrometallurgical plant that will produce the final product. The Browns Range heavy rare earths pilot plant, officially opened last month, makes Northern Minerals the only significant dysprosium and terbium heavy rare earth producer outside of China. Dysprosium and terbium were first discovered in 2010, setting the project at nearly eight years in the making. Browns Range has an ore reserve of 3.75 million tonnes containing nearly 2,300 tonnes of dysprosium oxide within 26,375 tonnes of total rare earth oxide. The first stage of the Browns Range pilot project is expected to run for three years, with the plant producing up to 60,000 tonnes of heavy rare earth concentrate per year. 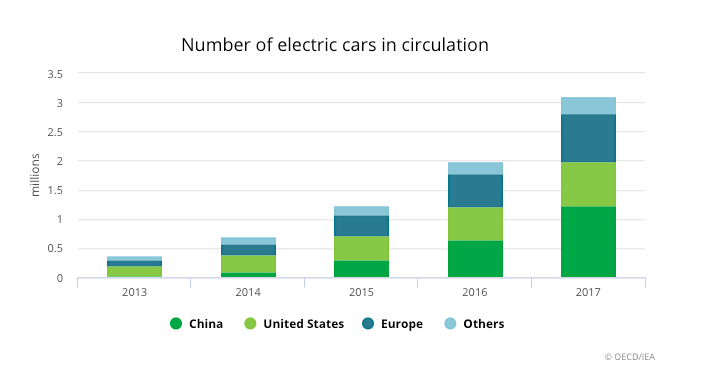 Most electric vehicles’ (EVs) motor permanent magnets contain dysprosium and with the number of EVs on the road expected to tripe by 2010 to about 13 million, the two elements should be in high demand. Dysprosium and terbium are also used in the construction of large wind turbines, industrial robots, air conditioning systems and many other new technologies currently in development. Browns Range is expected to have a mine life of 11 years.